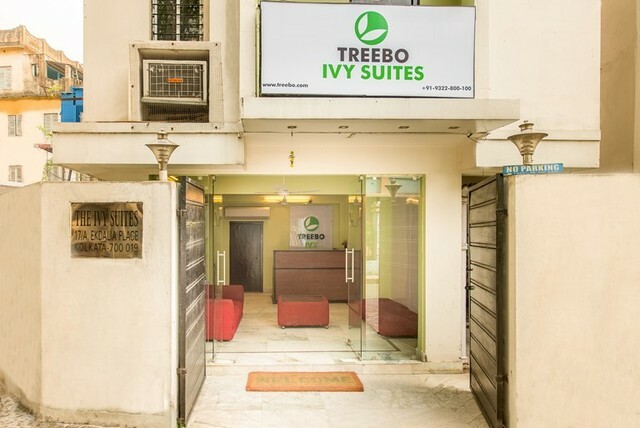 Treebo Ivy Suites is in the heart of South Kolkata, near Ballygunj Station. 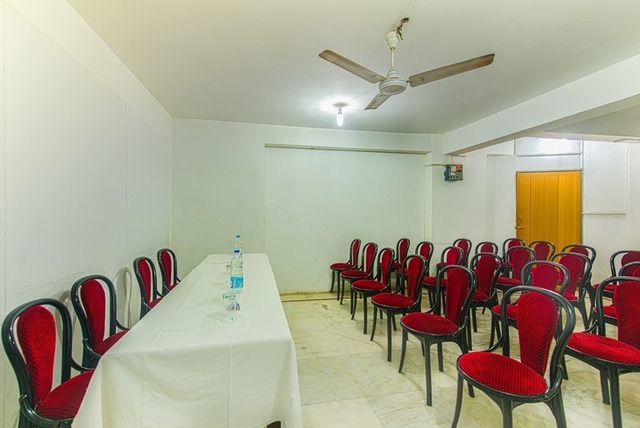 Close to all kinds of amenities, markets, malls and some of the best neighbourhoods of the city, this Treebo property is a great base to explore Kolkata. 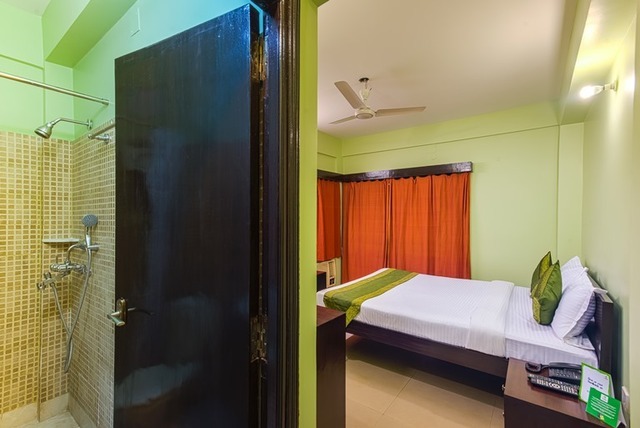 Gariahat market nearby happens to be a bargain hunter's paradise and you can shop for literally anything here, from fruits, vegetables, fishes to designer wears and everything in between. 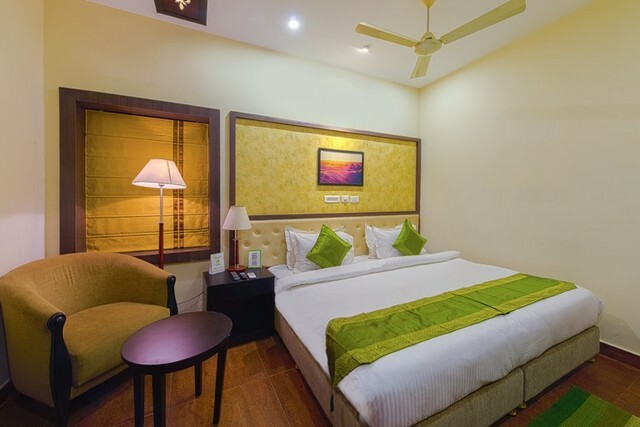 For those looking for malls, Gariahat Mall is close by (270 meters) and the very posh Acropolis Mall with tonnes of options for dining, shopping, and entertainment is 2.9 km. 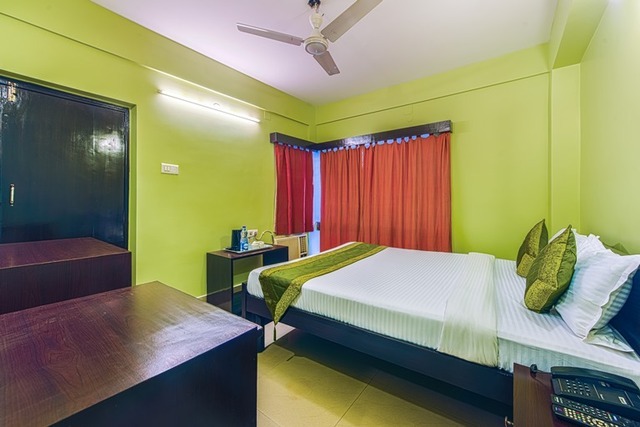 Tourists will love this location not just because of its nearness to the market but to local attractions like Kalighat Temple ( 3.5 km) and Birla Mandir (3.2 km). 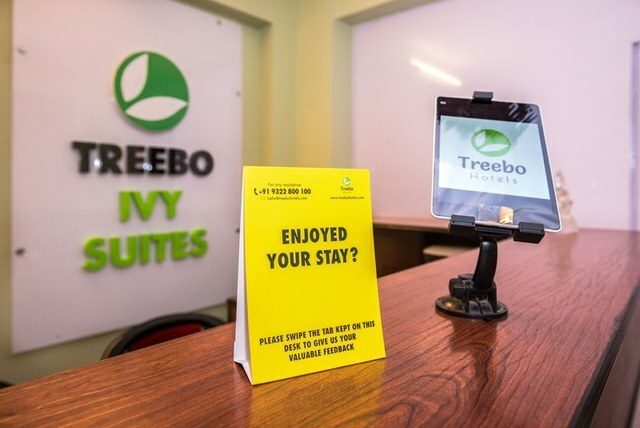 The usual offerings from Treebo are complimentary breakfast and Wi-Fi. 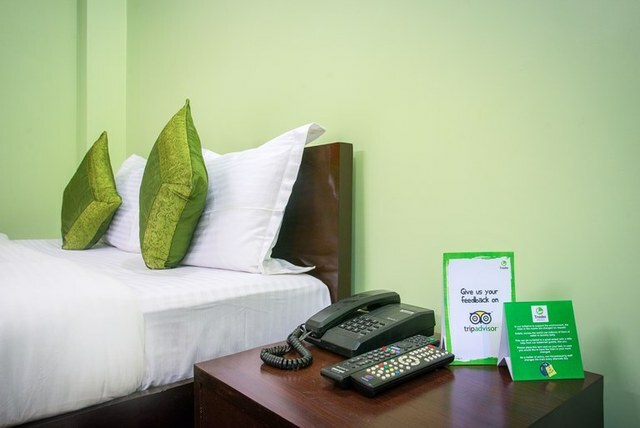 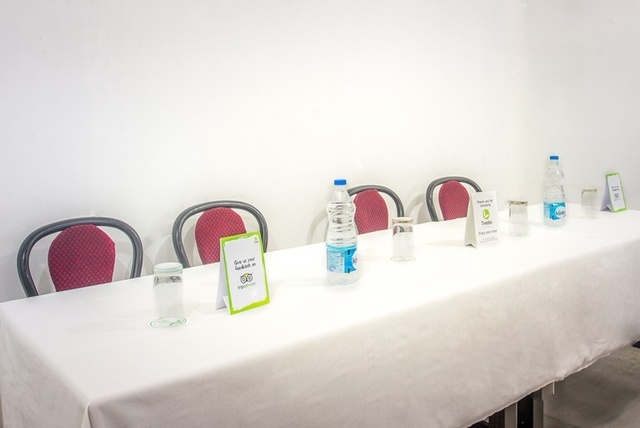 Apart from that, the hotel offers free parking, laundry services for a charge, ironing board, room service and business event hosting facilties. 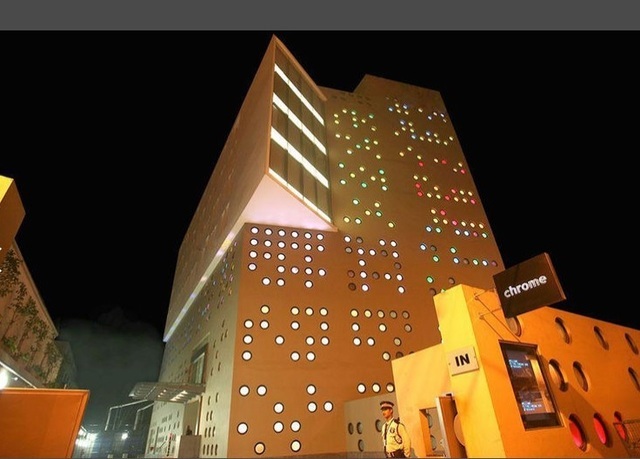 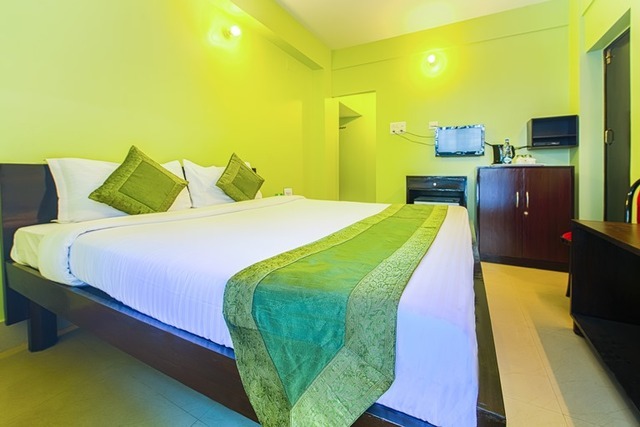 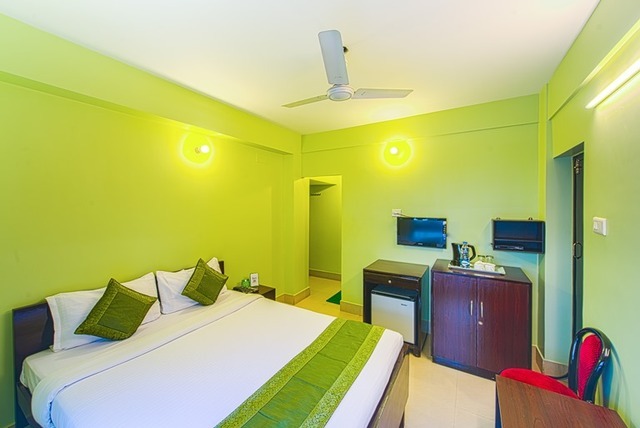 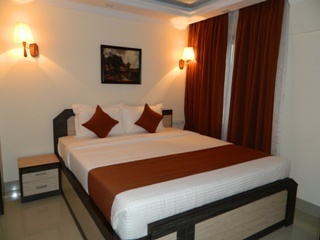 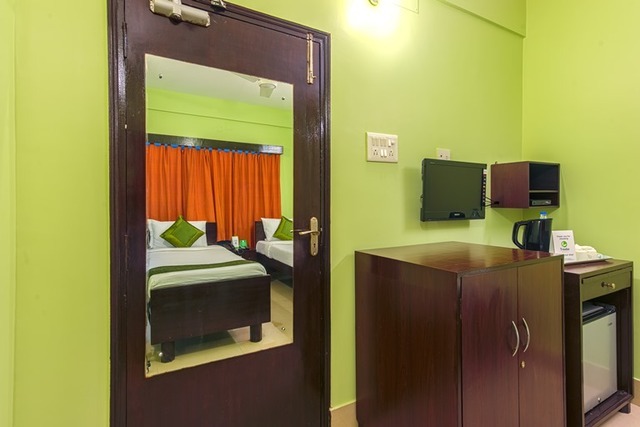 All rooms here are air-conditioned and comes with an electric kettle, LCD TV with DTH. 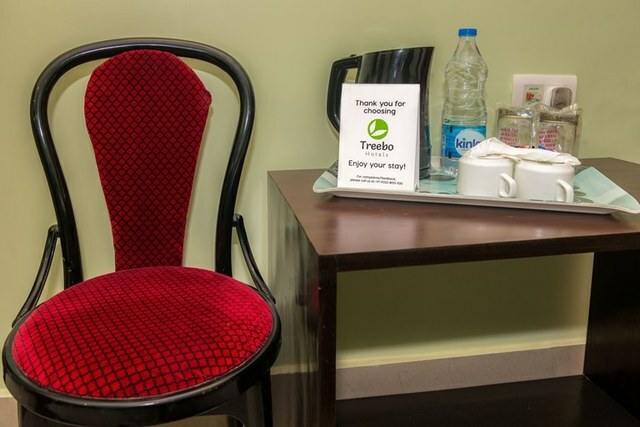 Private bathrooms have free toiletries. 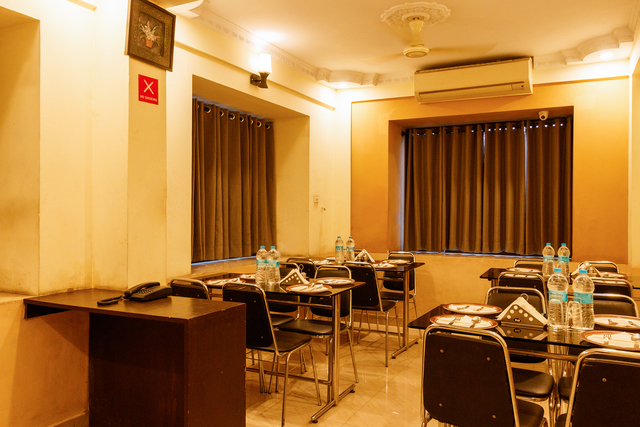 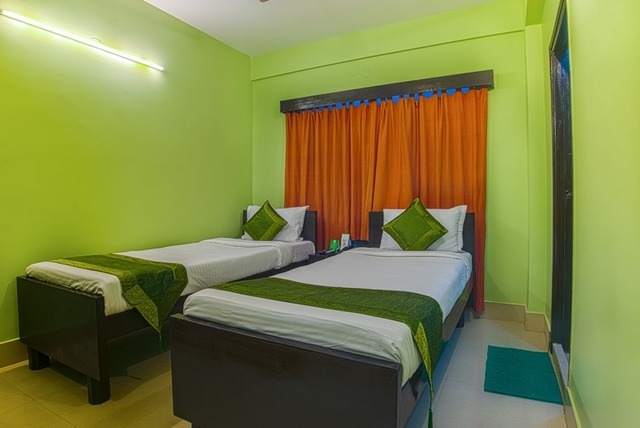 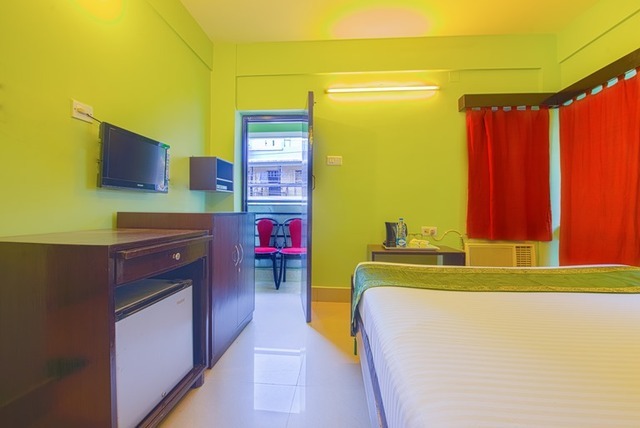 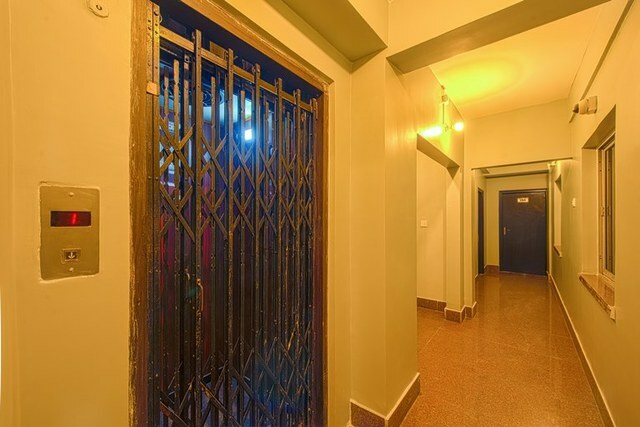 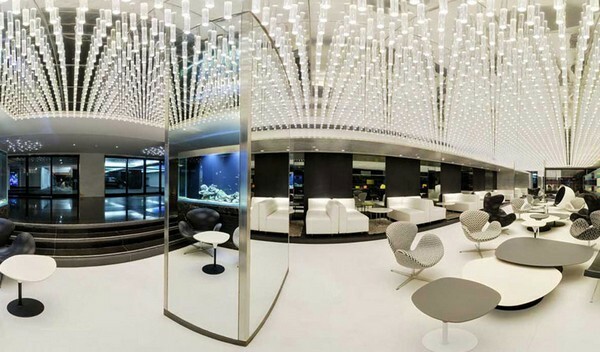 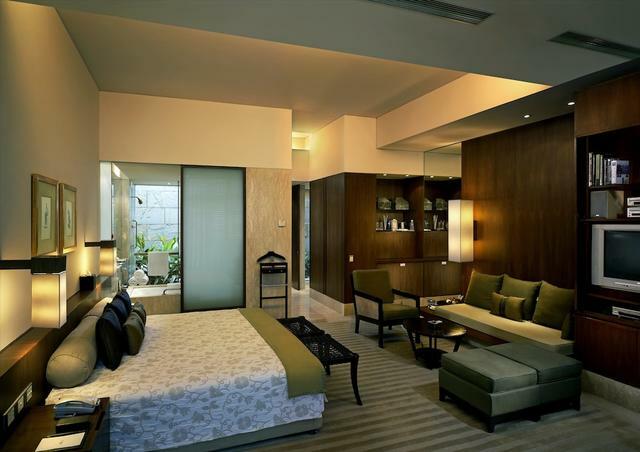 Treebo Ivy Suites in Gariahat is 23 km from Netaji Subhas Chandra Bose International Airport. 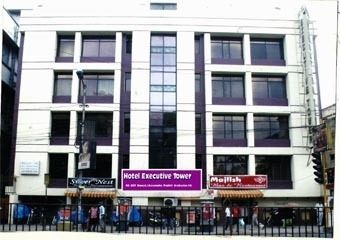 Sealdah Railway Station is 6.5 km from here and the Esplanade bus terminus 7.6 km. 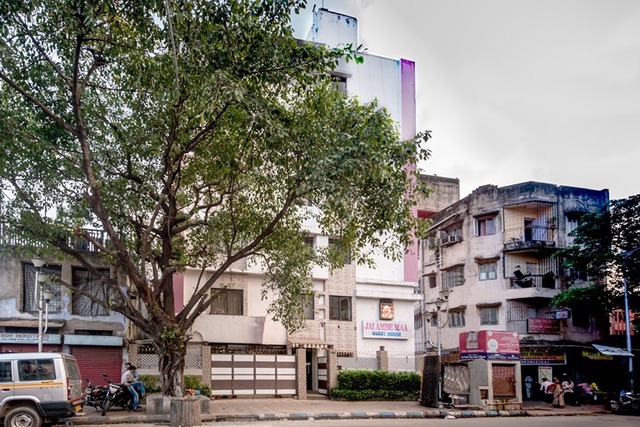 Ballygunj local train station is a mere 3 minutes walk. 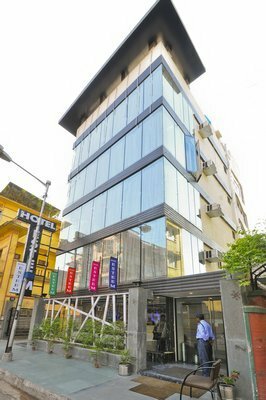 Corporate offices nearby include Indian Oil Corporation Ltd, National Textiles Corporation Limited both within 2.3 km and Kolkata Municipal Corporation is 7 km from here. 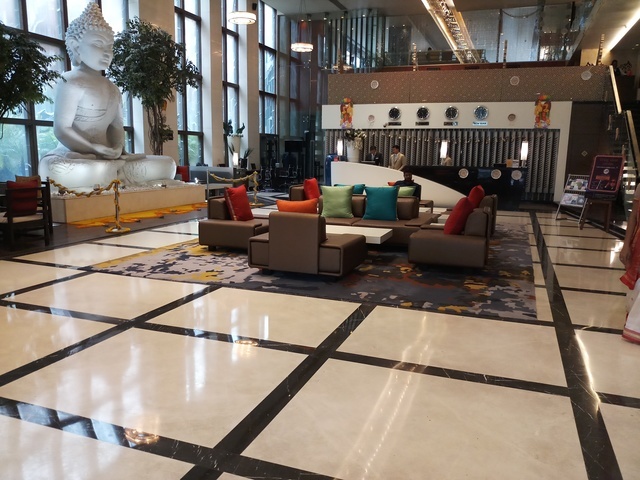 The hotel can be a good place for medical tourists visiting AMRI ( 3.3 km), Apollo Gleneagles Heart Center ( 2.9 km) and Ruby General Hospital (3.9 km).